Richard Hes is the Managing Partner of Alexander Hughes Central Europe since 2003 and member of the Management Committee. 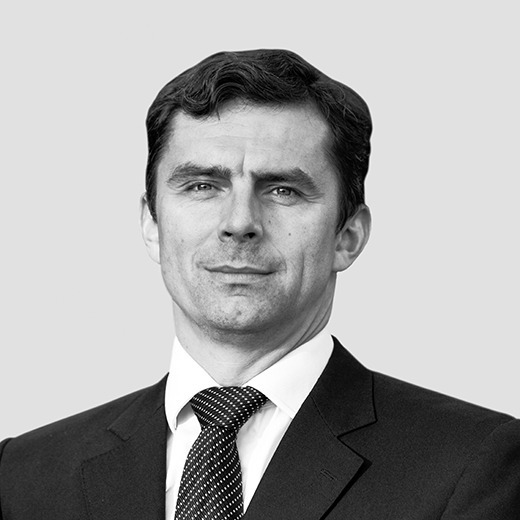 He is responsible for the region of Central and Eastern Europe where he has managed search projects for both multinational and local clients. Richard is also Leader of the Industry Practice. Richard began his professional career with an attorney at law in Prague. In 1997 he joined Jenewein Management consulting as Senior Consultant. As such he managed projects for international companies mostly in IT/Telco and in the production sector both in the Czech Republic and in Slovakia. At the same time he has participated in the process of inviting new international investors in Central and Eastern Europe. In 1999 Richard co-founded an own Human Resources Consulting company ARH+ s.r.o. He graduated from the Faculty of Law of the Charles University in Prague and he specialized in Labour as well as Corporate Law. He speaks fluent English, German, Czech and Russian.